South Africans drink about 2 billion litres [of fizzy drinks per year]… Not enough! There’s a lot of opportunities for us to still grow. The Coca-Cola Company (65.5%) together with Gutsche Family Investments (34.5%) own the Southern and East African bottling operation “Coca-Cola Beverages Africa” (CCBA). It also operates in Ghana, its only West African market currently. 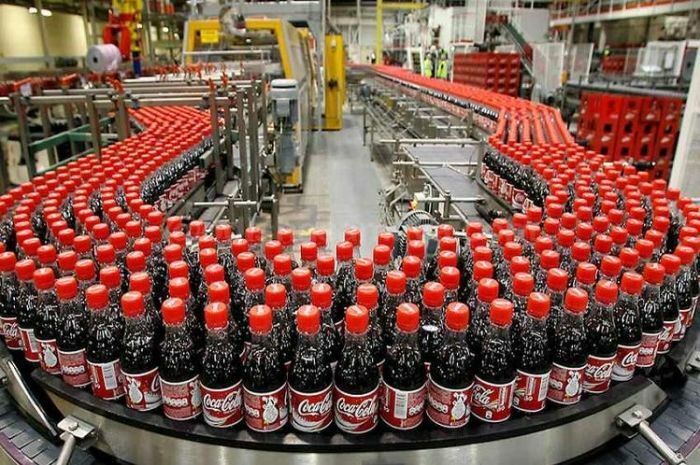 CCBA is the biggest Coca-Cola bottler in Africa and the seventh largest in the world. It accounts for around 40% of all Coca-Cola beverage volumes on the Continent. CCBA has 15 000 employees. It serves 600 000 customers. The Money Show’s Bruce Whitfield interviewed Jacques Vermeulen, CEO at CCBA, for his "ShapeShifter" feature. CCBA appointed Vermeulen as Chief Executive in December 2018. He joined Coca-Cola in 1995. The Gutsche family is very low profile and very involved in the communities in the Eastern Cape. There’s a strong following of Tab… which is quite amazing.